How do you reassure your users and customers that you understand user experience (UX) design and follow it? How do you reassure your executives internally that you are providing best practices in user-centered design as part of your development process? 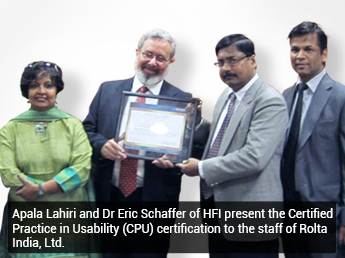 HFI provides certification at Level III, IV, and V of our maturity model. Level I and II do not represent a serious usability engineering capability and therefore can receive no certification. 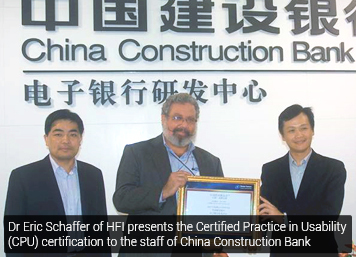 We have certified seven organizations. CPU-designated organizations can apply for application and product certifications. We will get touch in the next few days.